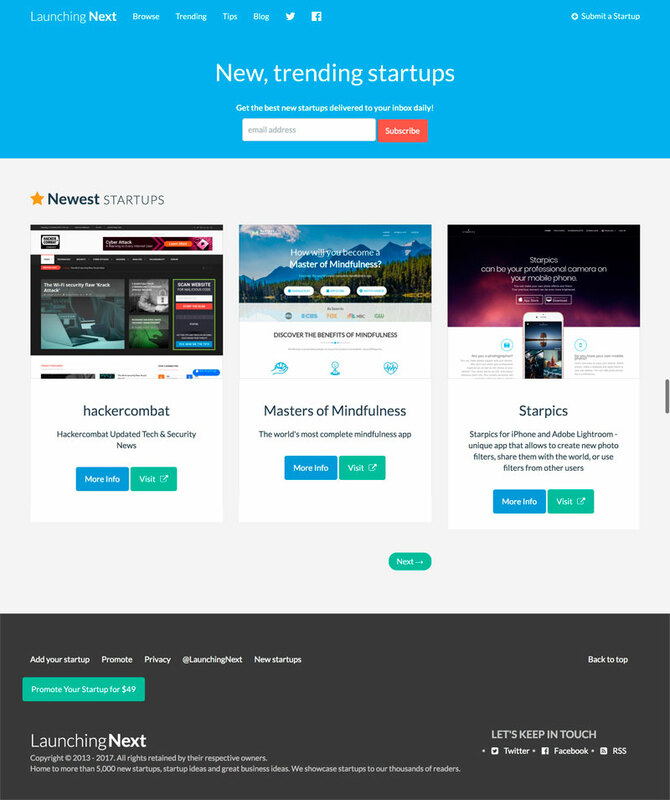 On October 21, 2017, the Masters of Mindfulness app was featured on the trending startups' website Launching Next. The world's most complete mindfulness app, now available on iOS and Android. Masters of Mindfulness brings you all the tools you need to become a master of mindfulness. Meditate with others in a live stream meditation, or on your own time with a library of recorded meditations. Track your Mood daily and discover what is affecting you negatively/positively and become empowered to change things up. Cultivate positivity through your very own Gratitude Journal. Relax and destress with healing songs in the Soothing Sounds section. Browse Upspirations, quotes meant to inspire, and learn how to apply them to your situation. Enlighten and expand your mind through video interviews with health and healing practitioners, mindful living teachers, and more in the Videos section. This app has everything you need to cultivate mindfulness. Start your 14-day free trial today and watch your world change. Click here to read this Launching Next review in its entirety. © Copyright 2018 The Exceptional Life Institute. All Rights Reserved.